The cult car gets covered. 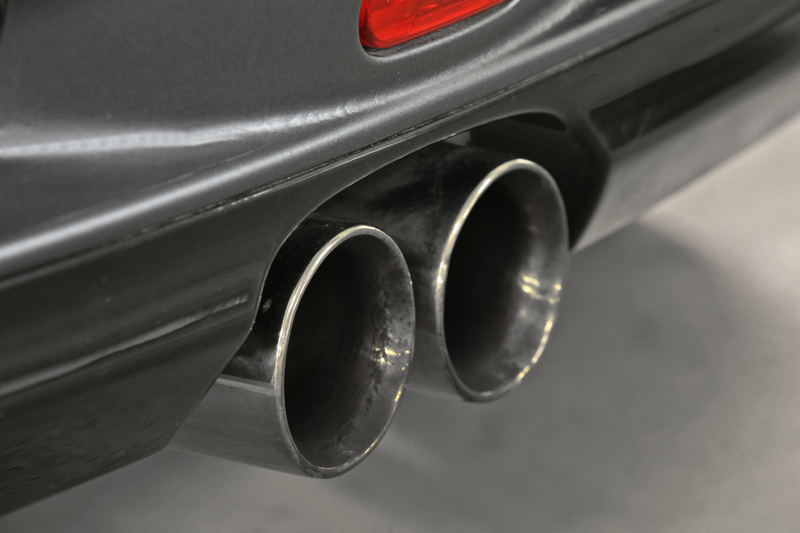 In the automotive industry there are many cars and automakers that have a loyal following. 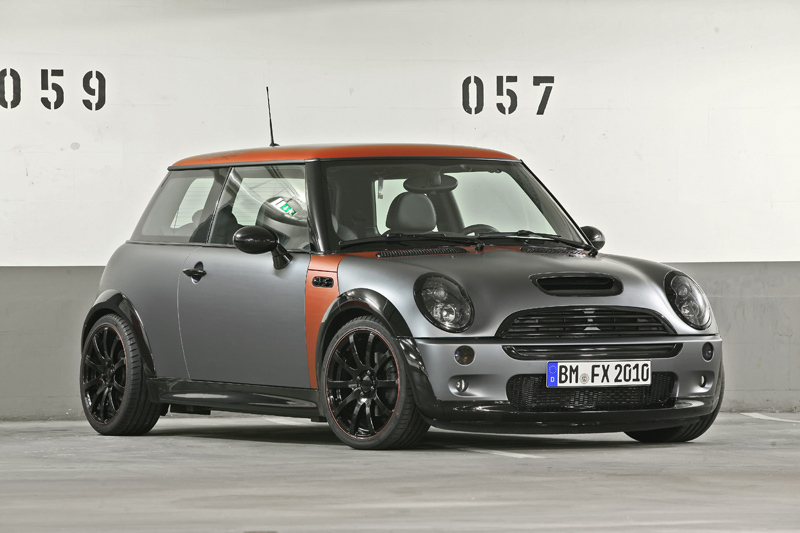 Some of the most devoted are the Mini enthusiasts, which is why CoverEFX has developed a new design and tuning package for the Mini Cooper S.
CoverEFX specializes in the transformation of cars with exterior paint and vinyl wrapping. 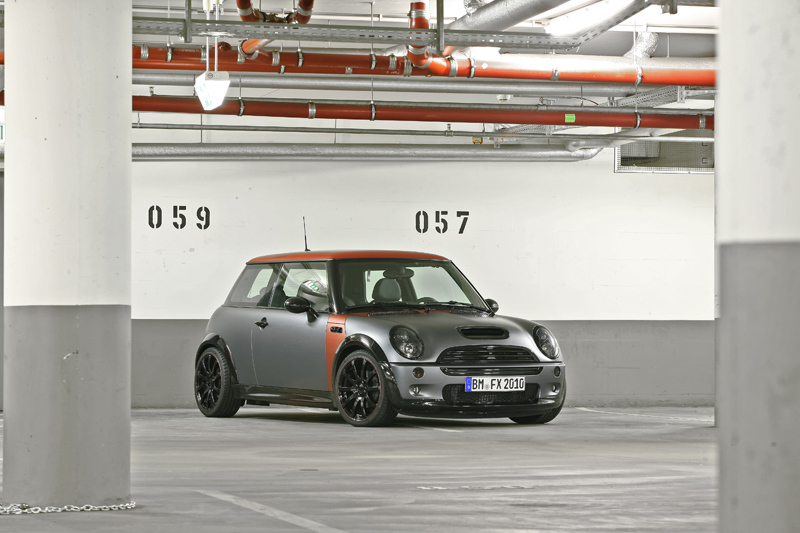 The R53 Mini Cooper S is the latest to receive a visual transformation from the German tuner. The small, two door coupe was given a special Teflon Gray Metallic coat of paint with a silky finish. 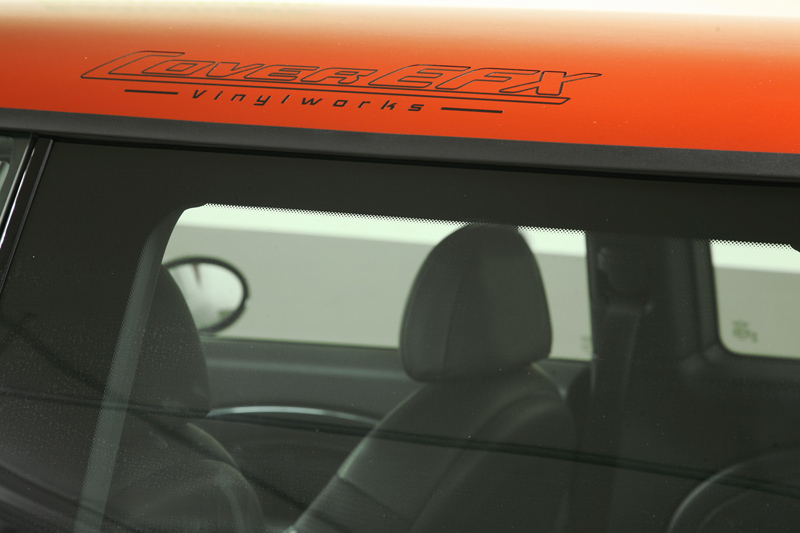 Contrasting the gray paint is a sporty Electro Red Metallic paint that covers the roof, parts of the front fenders, and bottom windshield trim. 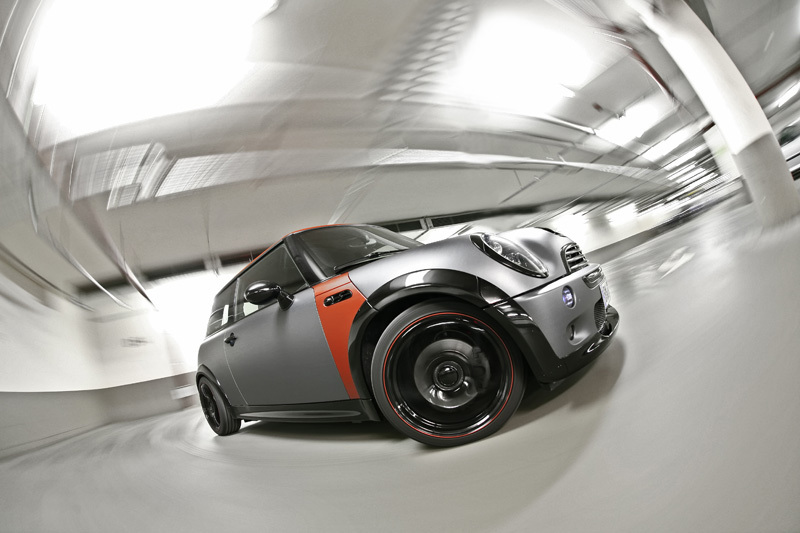 Various exterior components such as the hood intake, front spoiler lip, grilles, fender trim, side skirts, and mirrors have been coated in a shiny black lacquer. 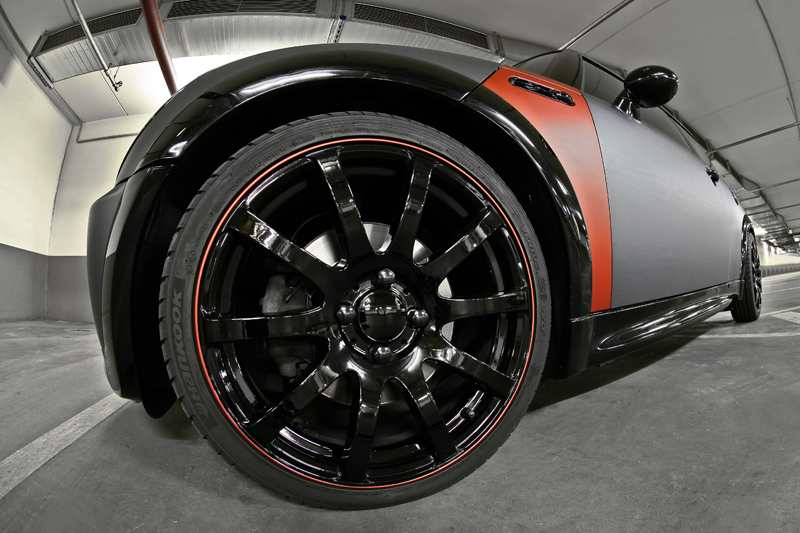 The same unique color scheme carries over to the wheels. New 17-inch Emotion Wheels Strada rims have been fitted and wear a black lacquer finish with Electro Red Metallic stripe. 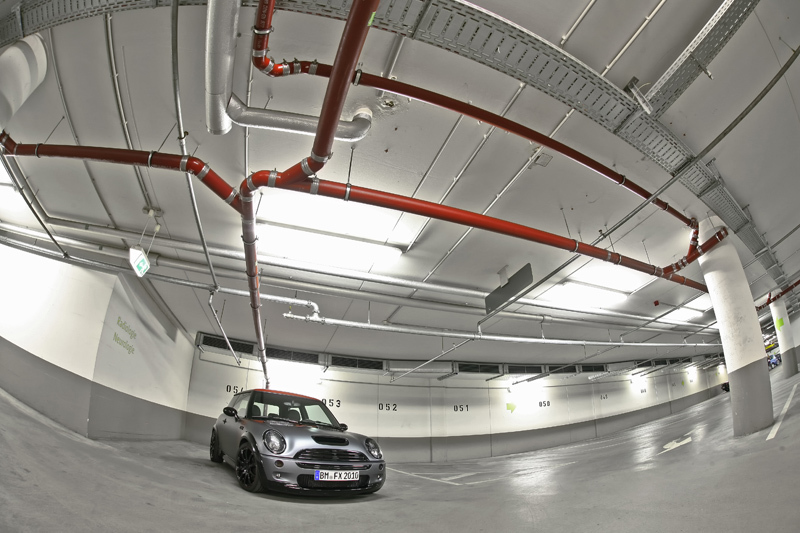 To improve handling, the Mini Cooper S was fitted with new X end P suspension upgrades. The supercharged 1.6-liter four-cylinder wasn’t left out of the picture either. 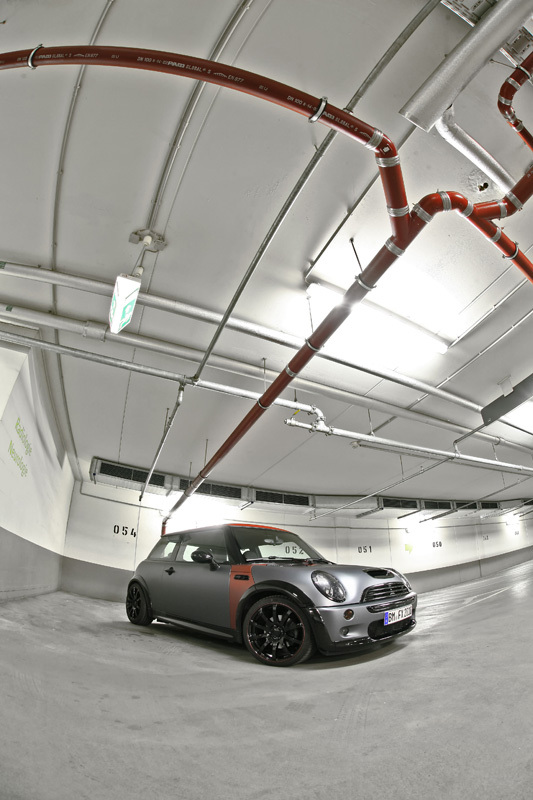 As part of the package, customers can order an engine upgrade from MR Car Design that boosts horsepower all the way up to 240 ponies. 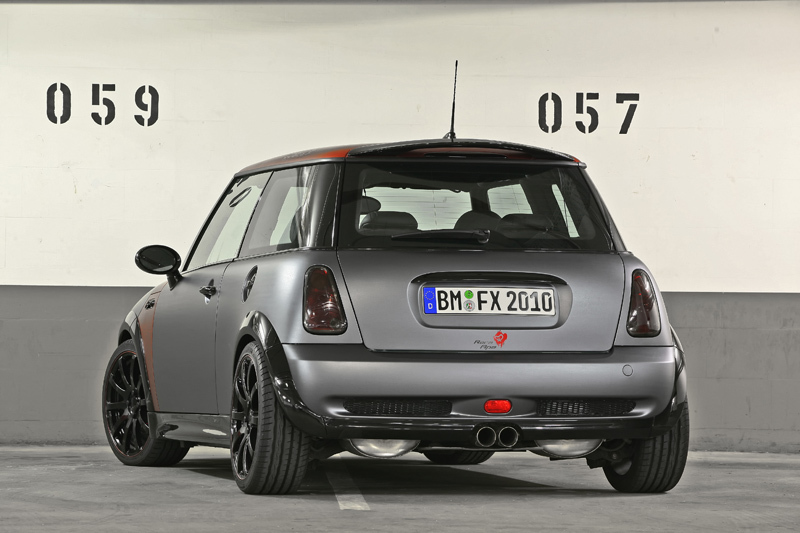 The complete package for the R53 Mini Cooper S from CoverEFX is currently available for € 8000 (+/- 11,500 USD). 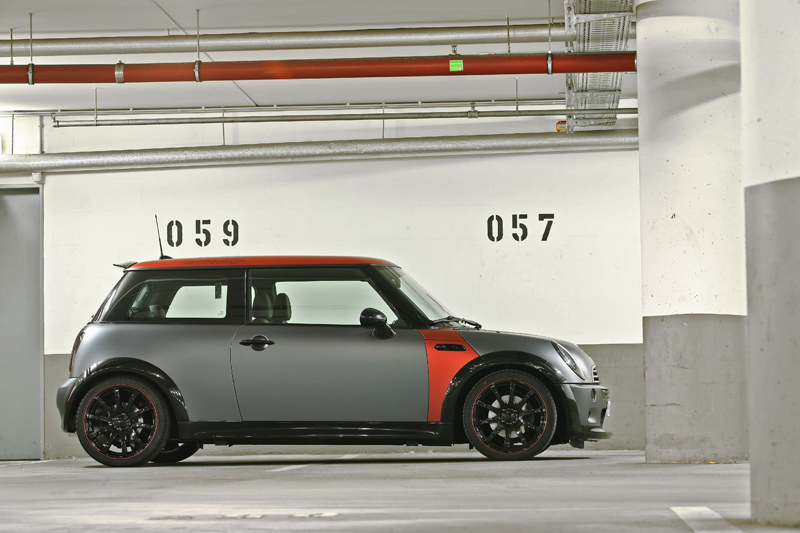 What do you think of the exterior color scheme for the Mini Cooper S? Leave a comment and let us know!